Are you a seafood lover? Then it is the best place where you should stop and have almost all the varieties of seafood if you can, you will love it! Trust me! 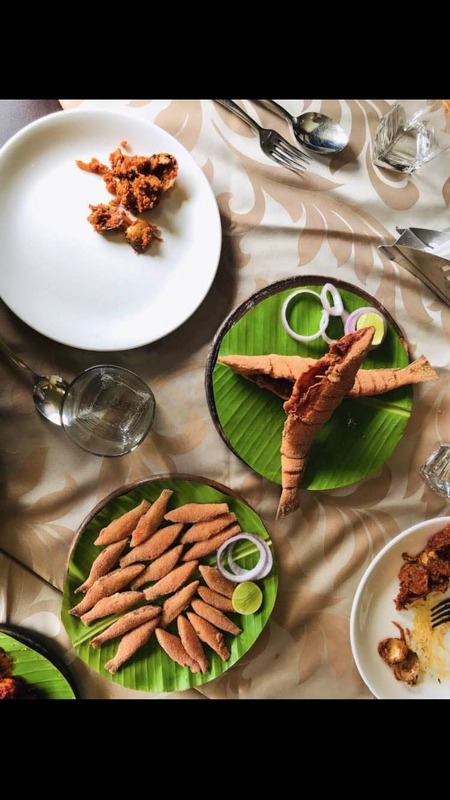 I had : Kane Rava fry, fish rava fry, prawn ghee roast, silverfish rava fry, biryani, Ragi Mani. Sea Rock is a place worth visiting!